A club for wine enthusiasts that helps our music thrive. Jacaranda and Sjoeblom Winery is a perfect partnership of wine, music, and enlightened self interest. 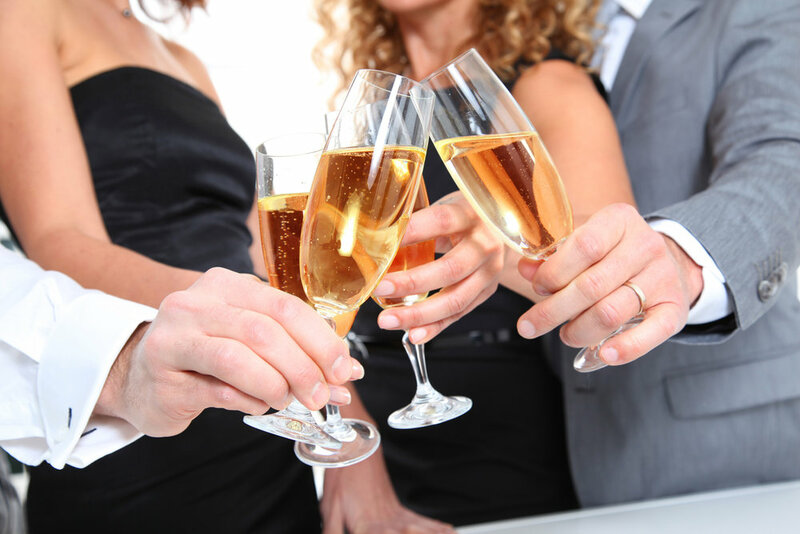 Several enticing wine packages ship to you on a monthly or bi-monthly basis. Annual memberships contribute generously to sustaining the very special music offered by your beloved Jacaranda. Enjoy great wine with a purpose! Help us reach our first year goal. 80 club members will contribute $25,000 to our organization. A very dry and unseasonably warm winter gave the vines an early start to the 2013 growing season and set in motion what would become a great year. The 2013 Love Zinfandel offers splendid aromas of cherry, raspberry, mint, vanilla, and blackberries. The creamy entry opens the complexity of the wine, and unfolds the flavors of the blend from Petite Sirah and Cabernet Sauvignon. The structure is elegant and balanced, delivering a soft finish with hints of dark chocolate. 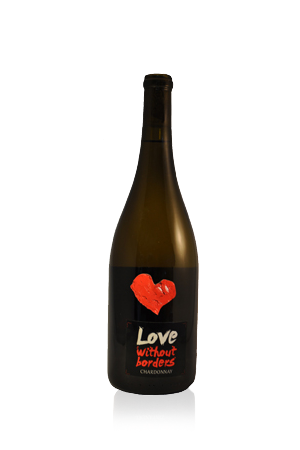 The 2015 Love Chardonnay is a testament to a fine California Chardonnay. It was a complex vintage that showcased the warmer growing season with dry weather conditions. This is an easy-to-love Chardonnay made in Chablis style with careful sophistication in relations between fruit and aroma. The wine shows plenty of orange blossom, honeysuckle, lemon custard and crushed rock notes. This award-winning Napa Valley sparkling wine is handcrafted using the 18th century traditional ways of champagne making. Chauvignon Reserve represents one of the countries finest sparkling wines. Perfectly crisp with its small bubbles and flavors of summer fruit, Chauvignon Reserve is created from the reputable Napa Valley Cabernet Sauvignon. The Chauvignon Reserve is aged for fifteen years, which creates a unique character and nutty taste. This bubbly is suitable for any occasion and food. Winemaker Mike Sjoeblom moved from Stockholm, Sweden to Napa in 2000 to make wine. He established Sjoeblom Winery and has been creating award-winning wines ever since. The Winery’s Chauvignon Reserve is “brilliant”, "a world class sparkling wine" according to Richard Julin, the number one champagne expert in the world. He was joined in his admiration by the Wine Enthusiast Magazine. These enticing JG wine packages ship directly to you on a monthly or bi-monthly basis! Annual memberships contribute generously to sustaining the very special music offered by your beloved Jacaranda. Want to sample before you join JG? Order a single bottle now!